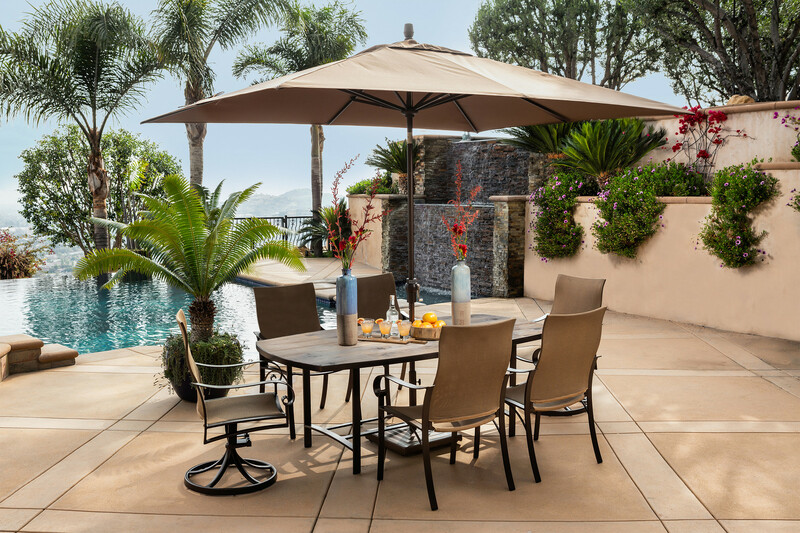 The Pasadera collection by OW Lee offers a transitional style with a touch of traditionalism that fits into any backyard style seamlessly. Included in this collection is the new proprietary Flex Comfort™ system on the dining and chaise pieces. Pasadera is a full line collection featuring dining, deep seating and lounge pieces.